All you need to start scanning plates is to install an XANPR camera. No additional investment required. Log customer vehicle number plate entering your facilities and force marketing department to create vehicle/customer/event record in your CRM. No customer visit remains unrecorded. Scan number plate at service doors and allow automated jobcard creation for that particular vehicle. Review service jobcards/invoices against logged vehicle plates. 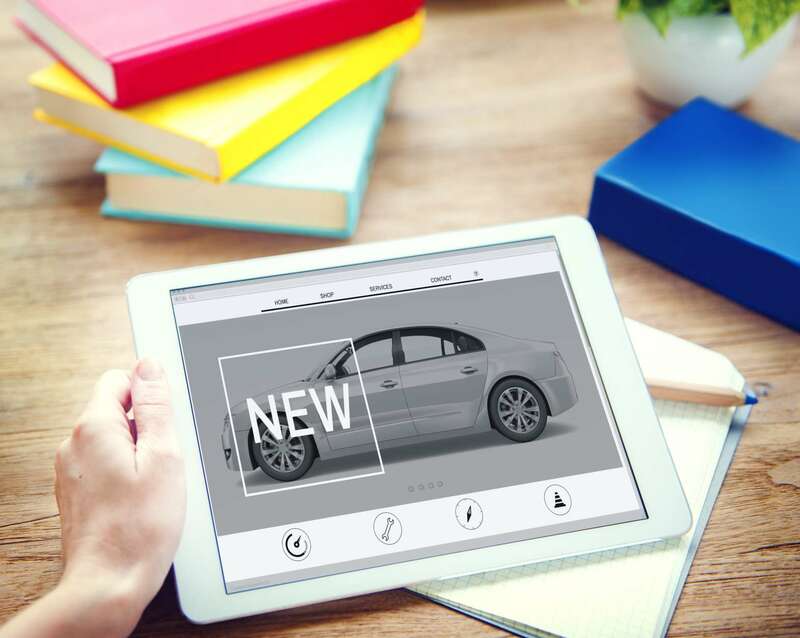 Review XANPR results real time from anywhere in the cloud based application as vehicles pass along in front of your cameras. Search tools, several useful statistics and export/import facilities may help your every day work. 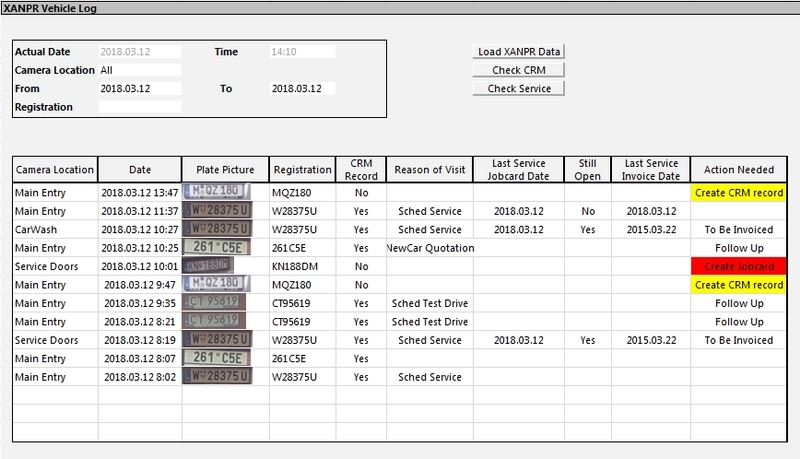 Enhance CRM data capture Log customer vehicle number plate entering your facilities and force marketing department to create vehicle/customer/event record in your CRM. No customer visit remains unrecorded. 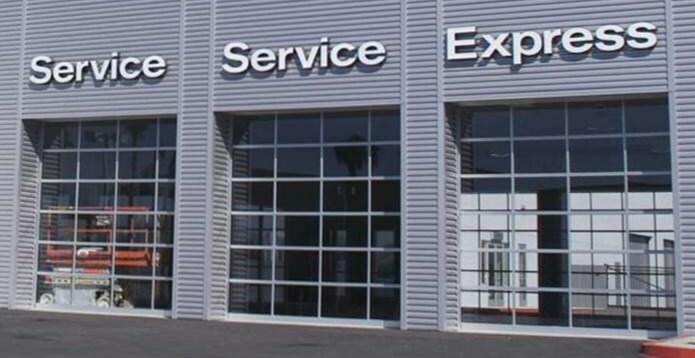 Control service activity Scan number plate at service doors and allow automated jobcard creation for that particular vehicle. 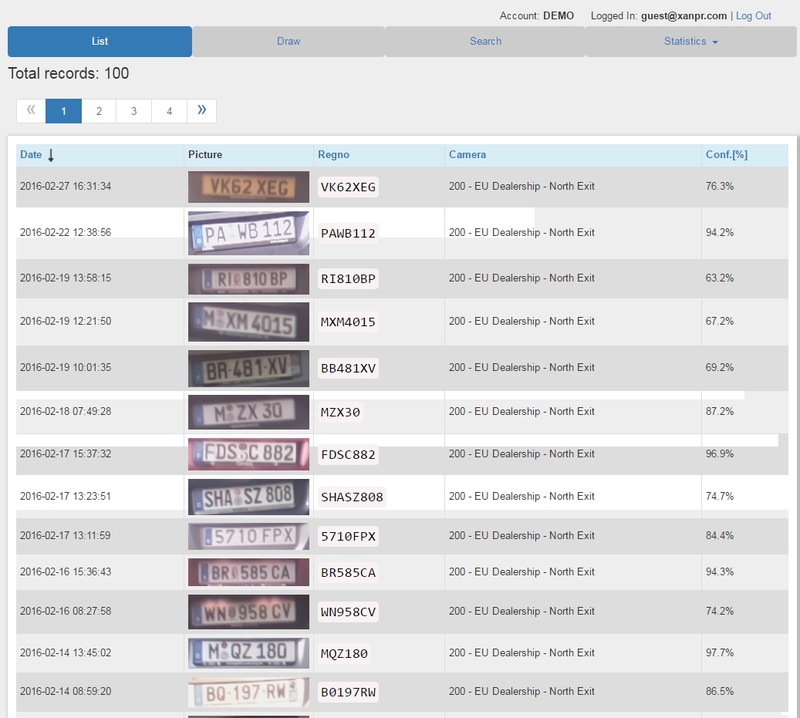 Review service jobcards/invoices against logged vehicle plates. Web Service Review XANPR results real time from anywhere in the cloud based application as vehicles pass along in front of your cameras. Search tools, several useful statistics and export/import facilities may help your every day work. Integrate with in-house IT system Use XANPR Match application or push forward camera data to your own IT system. Contact us to know more about further details. Interested? Why not to contact us today?